Grinch would have a really tough job stealing our Christmas this time as we have prepared an afternoon of magic and joy for young and old alike. 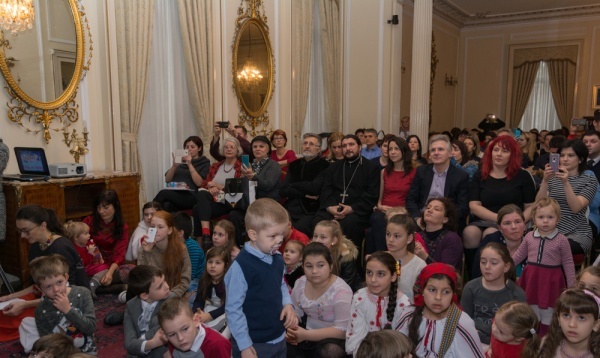 Come celebrate the festive season at the Romanian Cultural Institute with carol singing, face painting, winter stories, performances and many more! Father Christmas will be here too, as generous as ever. 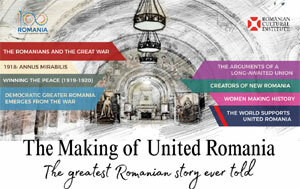 The event is organised by the Romanian Embassy in London and the Romanian Cultural Institute, with the support of our sponsors: Michael Schmidt Foundation, Levenes Solicitors, Timişoreana Brasserie, Albinuţa Premium Romanian Food and Ambasador Patisserie.